Fancy a quick jaunt with Lara Croft before she got all fancy and realistic? With Timur Gagiev’s OpenLara project, that adventure is just a click away. It’s not the whole game—just a demo level—but it’s a demo level that runs damn well in a full screen browser window, and it’s even got controller support. 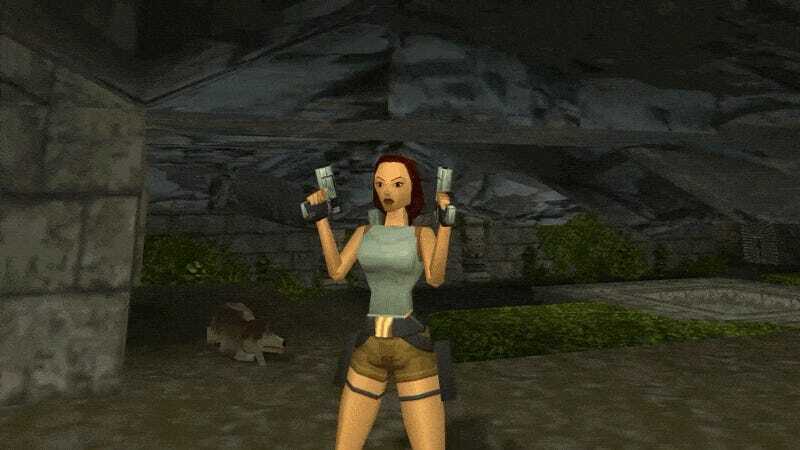 Not only is it a fine piece of work, it’s an excellent means to see how far the Tomb Raider series has come since 1996. Gagiev goes by XProger on GitHub and lists himself as a graphics programmer on Quake Champions for Saber Interactive. He drew inspiration for OpenLara from the OpenTomb project, a cross-platform re-implementation of the Core Engine that powered the first five Tomb Raider games. Well done. Click here for instant Lara Croft.